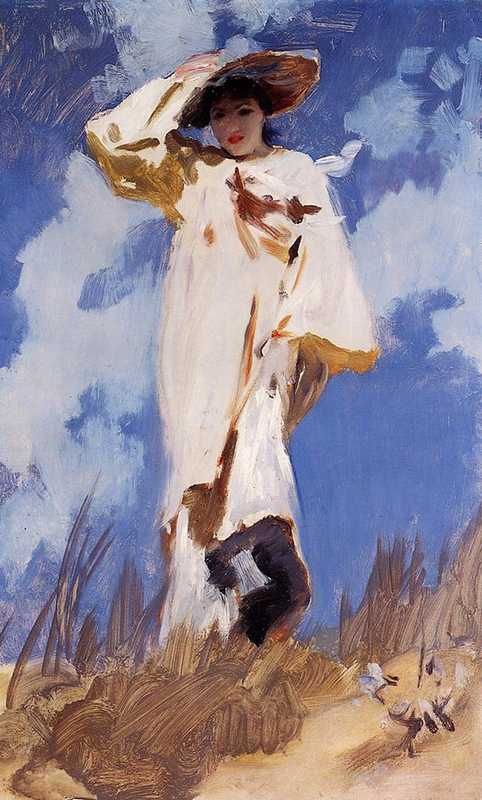 John Singer Sargent (January 12, 1856 – April 14, 1925) was an American artist, considered the “leading portrait painter of his generation”. 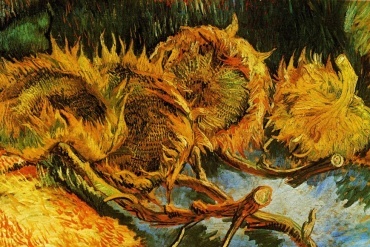 He was also one of the most gifted artists of all time. 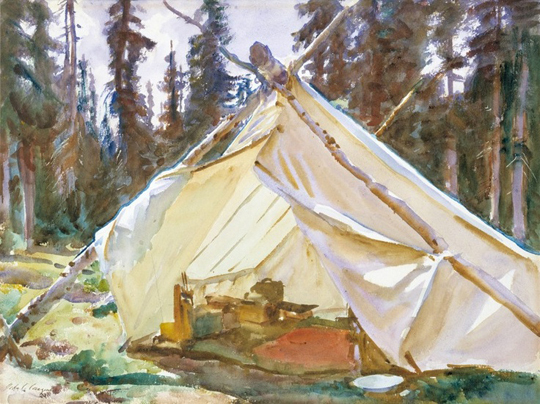 From luscious oils that captured raw beauty such as Madame X to the transparent watercolors of nature in Tent in the Rockies, Sargent achieved fame and also scandal. 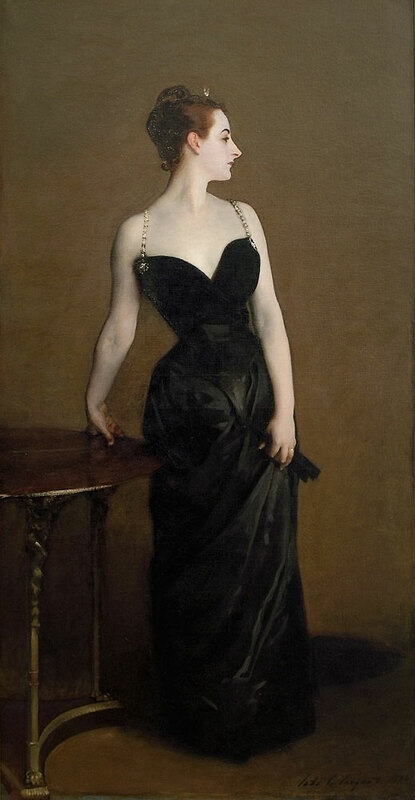 In 1884, he showed what is probably his best-known picture, Madame X (the size of the painting enormous measuring 82 inches by 43 inches or nearly 7 feet tall). 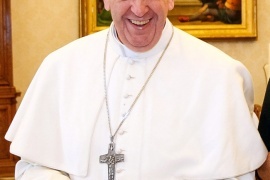 He was disagreeably surprised when it caused a scandal as a result of its sexual suggestiveness of her pose and the pail pasty color of her skin. 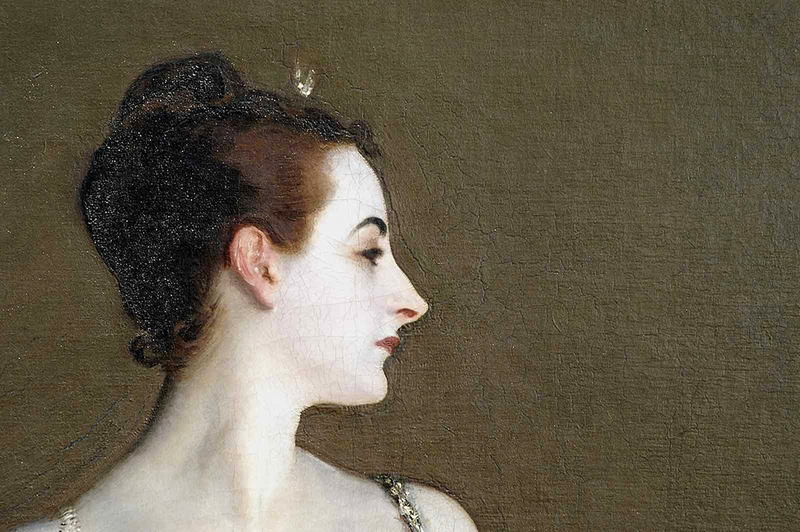 Sargent was known to be outlandish and it is said that after meeting her socially, he become obsessed by her. 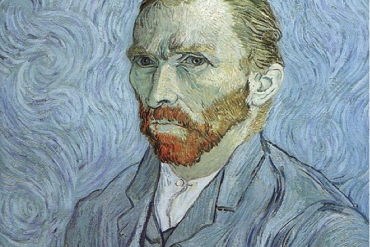 He let it be known that he wanted to do “homage to her beauty” in a portrait. He did one line drawing after another of her head in profile, made studies in pencil and watercolor of her relaxing on a settee in a low-cut evening dress, painted her in oil drinking a toast, and numerous profiles and studies. 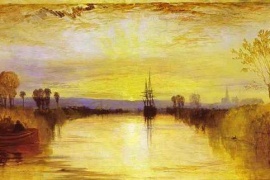 Upon the unveiling of the painting and discouragement of her reception, he moved permanently to London. His work was too avant-garde to appeal immediately to English taste so he moved on and the turning point for Sargent’s career in England came when he showed his Carnation, Lily, Lily, Rose (painted 1885-86) at the London Royal Academy. 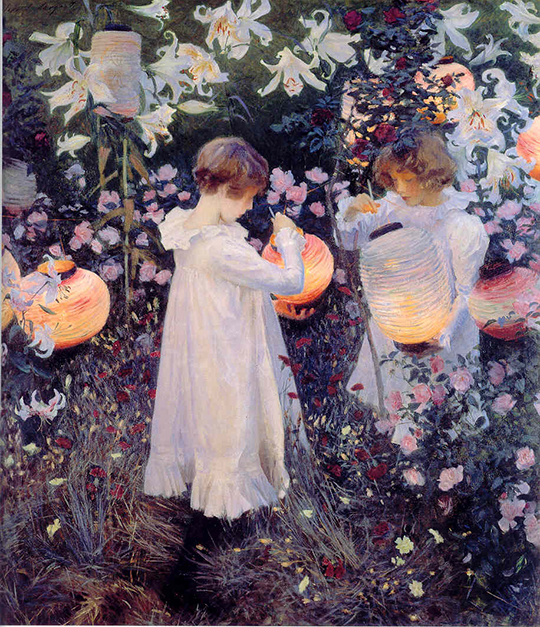 The piece, undeniably one of Sargent’s masterpieces, incorporated Victorian themes and a calculated impressionist influence that depicted two girls lighting lanterns among flowers in spring. However there is much more going on in the painting then meets the eye. We will examine this at a another time! Though he enjoyed the early recognition as a portrait painter in oils for a long period of time, he grew tired of the demands and never ending list of commissions. 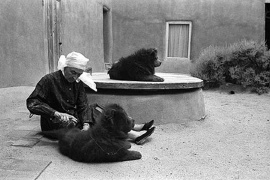 His painting changed focus for a more personal exploration and he began work in watercolors and landscapes. 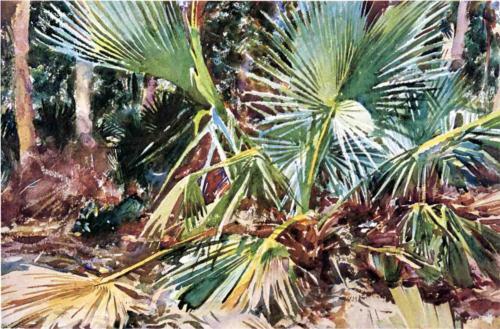 His watercolors and style of work was on the brink of modernism and unconventional for the time. Disregarding contemporary standards, his watercolors were bold with loosely defined forms and vantage points. 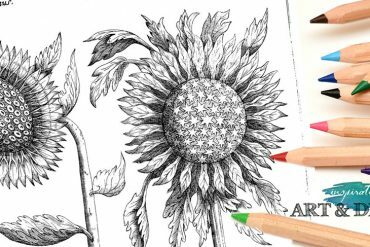 His watercolor work was also highly praised and he managed to make a name for himself as a watercolorist in addition to a painter. 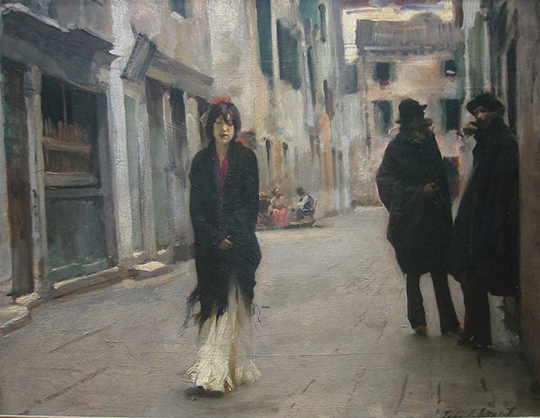 Sargent passed away in his sleep on April 15, 1925 at the age of 69. 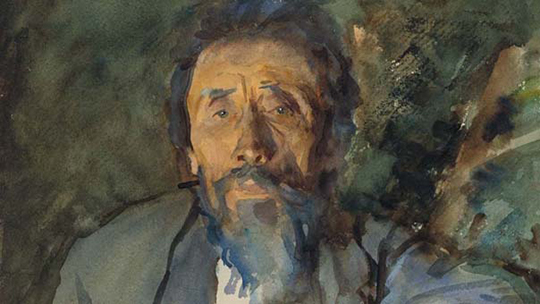 He left behind a large body of work, including portraits, travel scenes, watercolors and impressionistic masterpieces that have defined his reputation into the current century; his works are still exhibited around the world. I do not judge, I only chronicle. 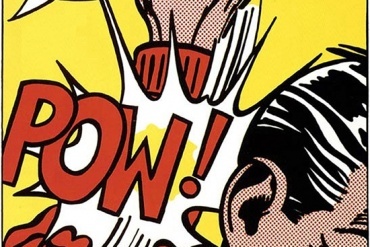 American Artists, Famous Painting Reviews, Happy Birthday Famous Artist!